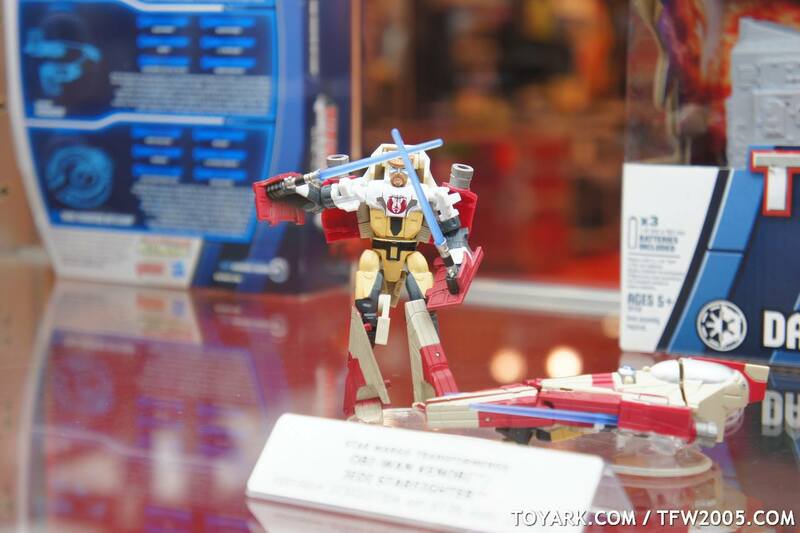 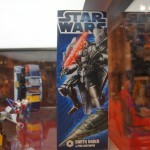 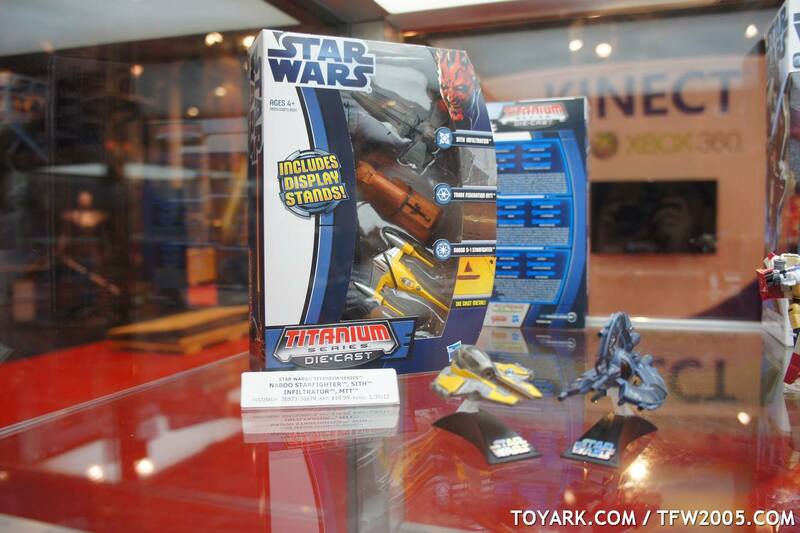 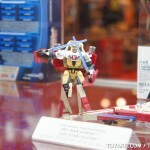 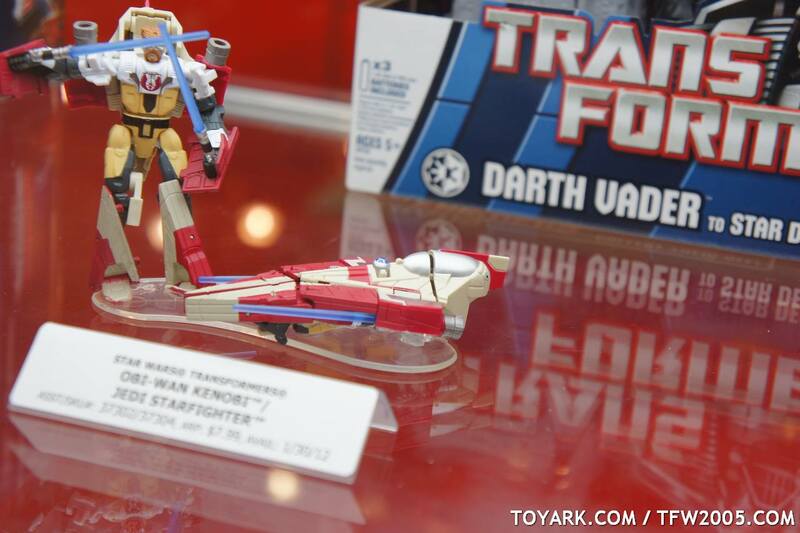 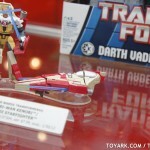 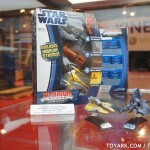 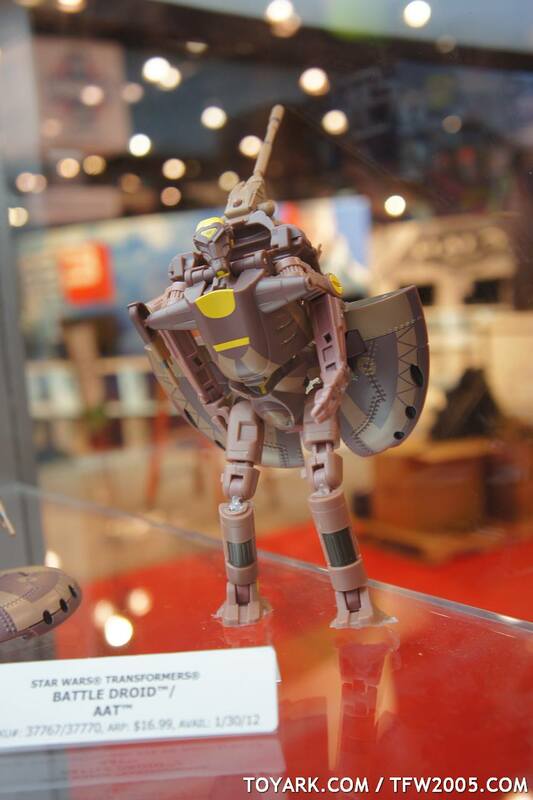 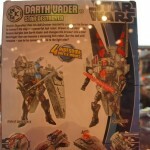 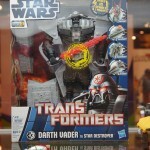 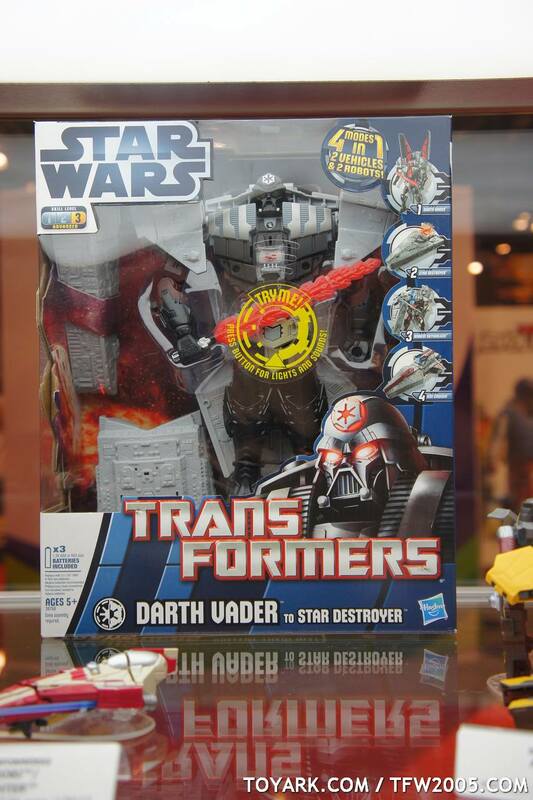 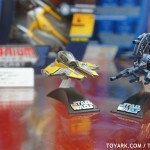 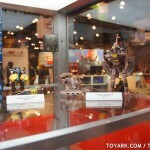 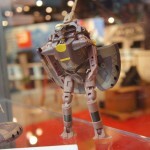 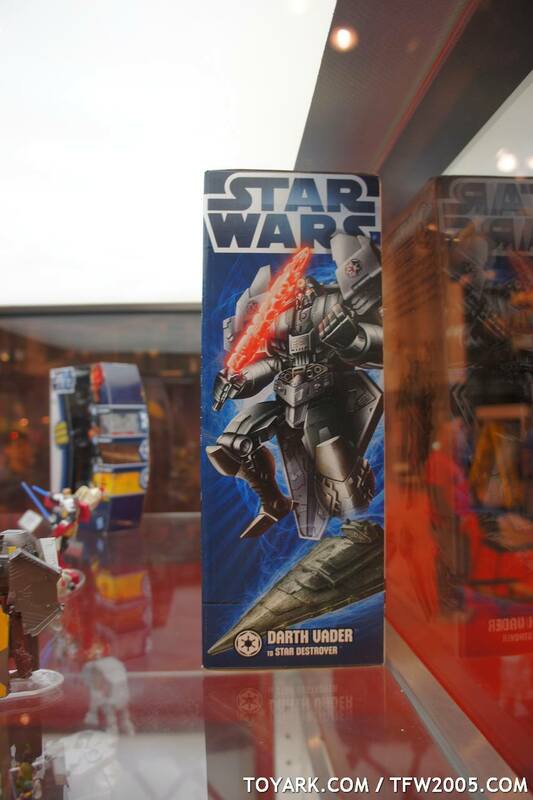 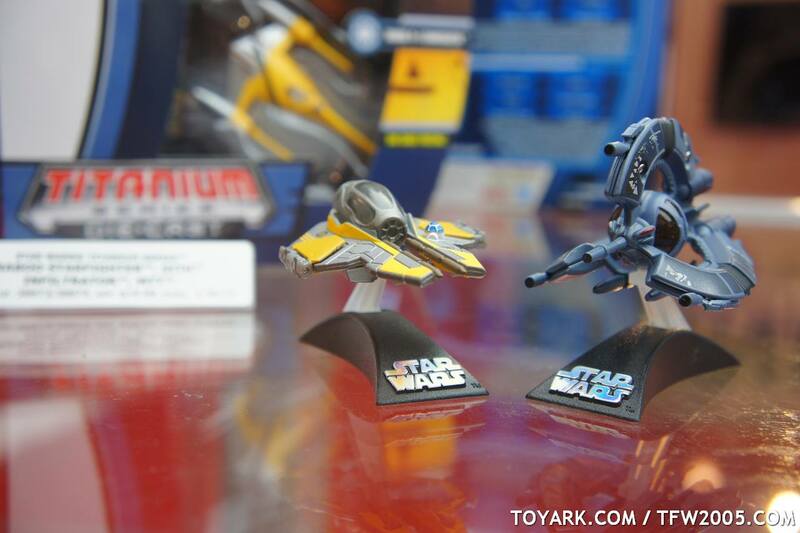 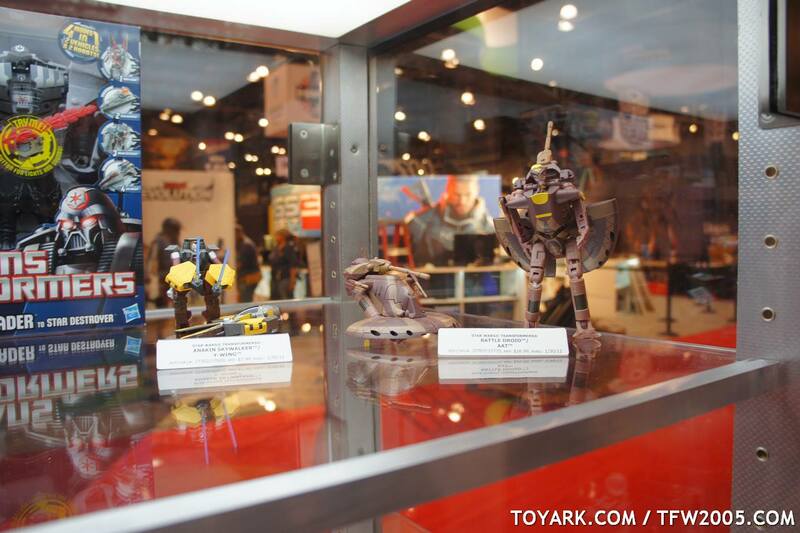 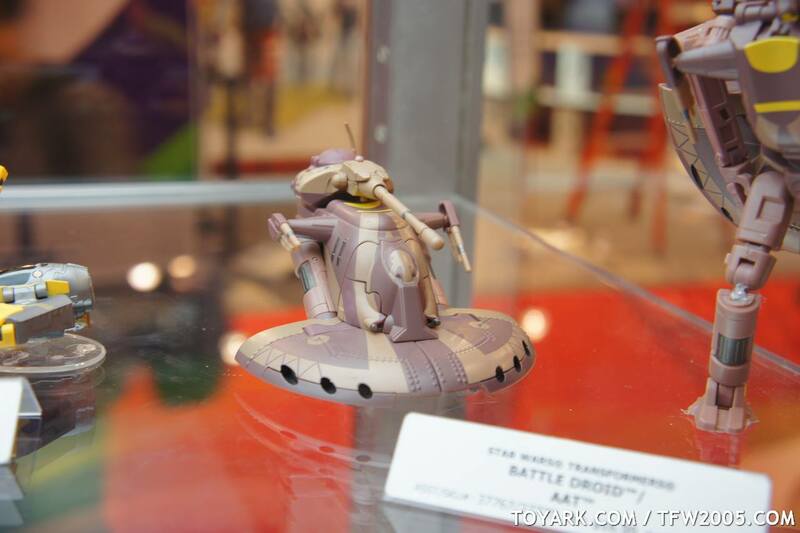 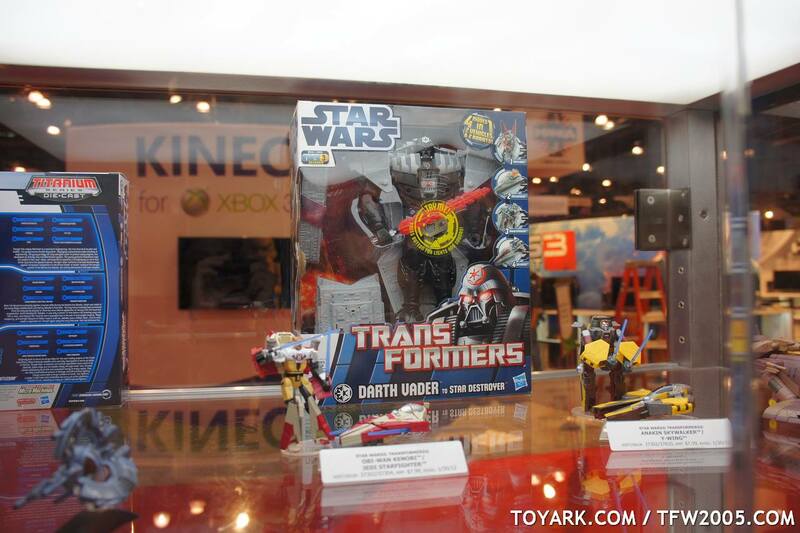 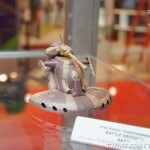 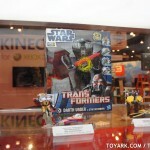 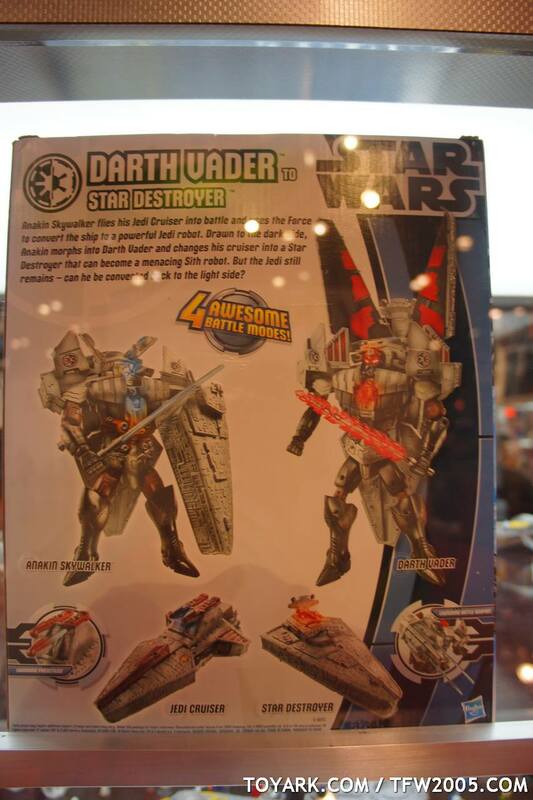 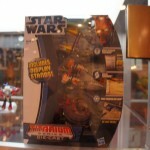 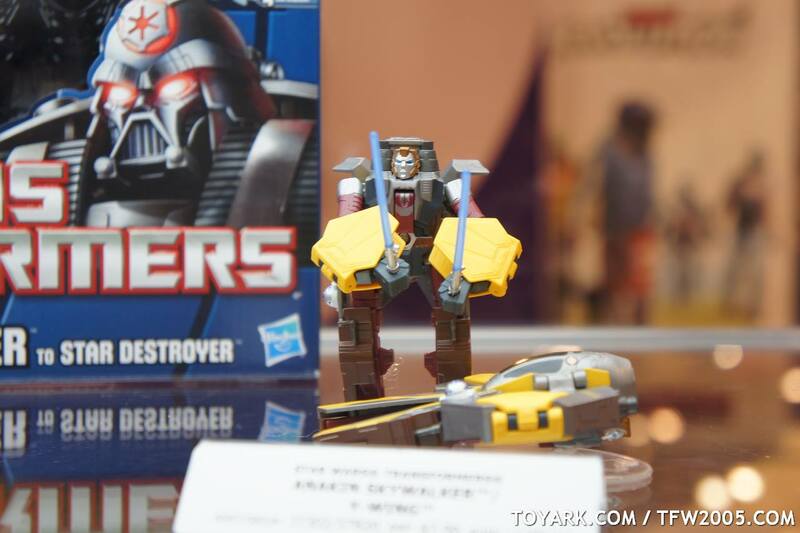 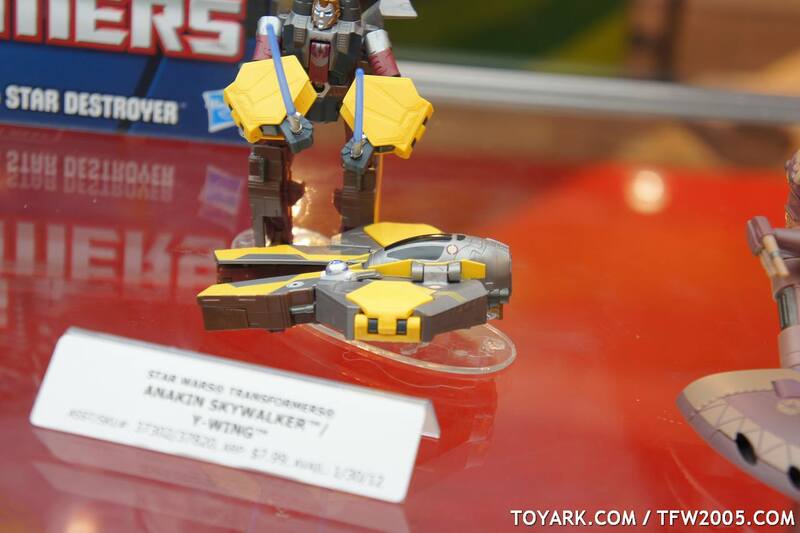 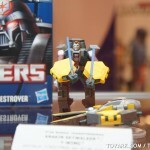 Here are a few Star Wars Transformers images from New York Comic-Con 2011. 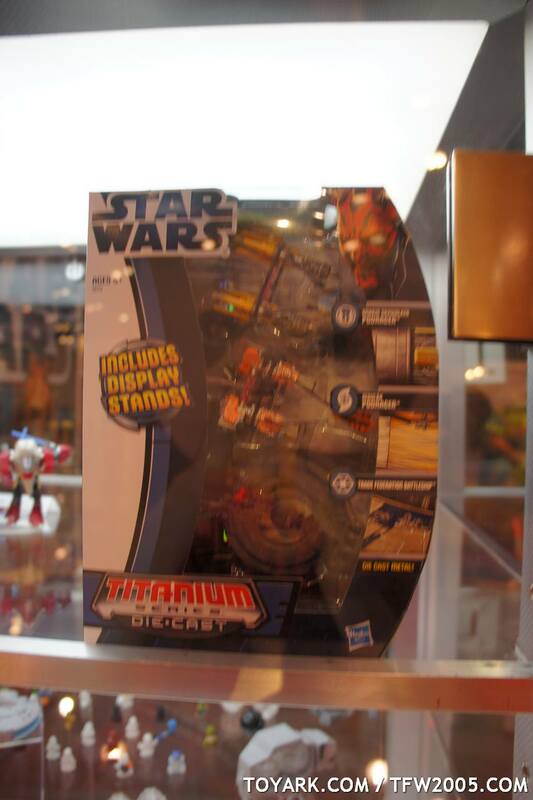 Also, looks like Star Wars Titaniums are returning. 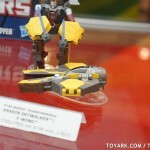 Lmao, I was just checking them out.